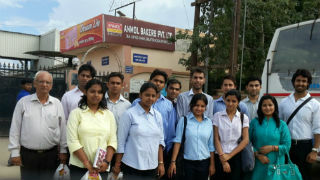 An industrial visit was organised for PGDM-RM students to Anmol Bakers in Greater Noida on 9th August 2014. 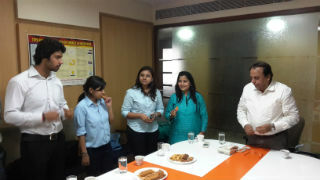 Anmol stands at 5th position in Indian Ranking amongst biscuits brands.The objective of the visit was to expose students to the production process of a FMCG product. 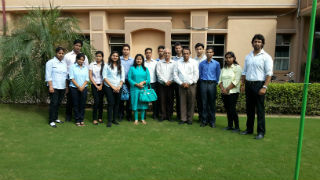 Mr. L.K Soni ( General Manager- Works) addressed students and made a detailed presentation along with HR Manager on the Company History,Production,Distribution Network and Marketing activities. 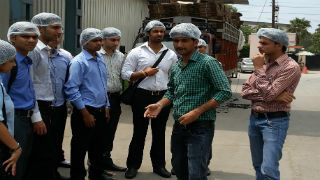 Students learned about challenges and opportunities of a Manufacturing Unit especially the one dealing in a product having a specified/limited shelf life. 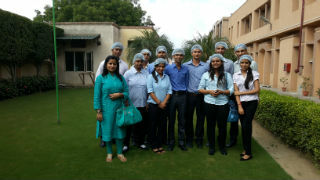 Students were taken around the plant and were explained about the production and operations process of Anmol Biscuits. 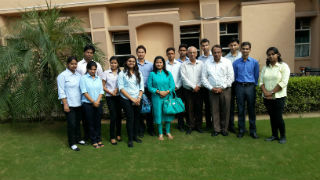 Students interacted with the staff in raw material, production, packaging and quality control department. 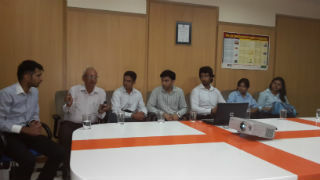 They also shared feedback and recommendations with the GM-Works which was much appreciated. 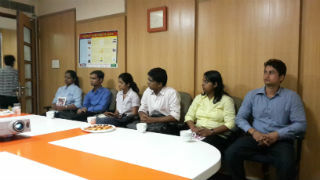 Overall, the visit was enlightening and students gained in terms of operational and management skills required in Manufacturing process of the Company.